The idea behind proficiency-based learning is simple: Students must show they have learned key skills and subject matter before moving on to the next class or grade level and ultimately graduate from high school. How schools should accomplish this, however, is complicated, as teachers and schools contemplate new grading systems, supports for students who need additional help and a myriad other issues. These complications don’t mean that proficiency-based learning and diplomas are wrong for Maine. And, it certainly doesn’t mean that the state should abandon its long path toward proficiency-based diplomas. A short delay in implementing proficiency-based diplomas, especially for some subject areas, is reasonable. Repealing or significantly weakening these standards is not. All three options are before the Legislature. 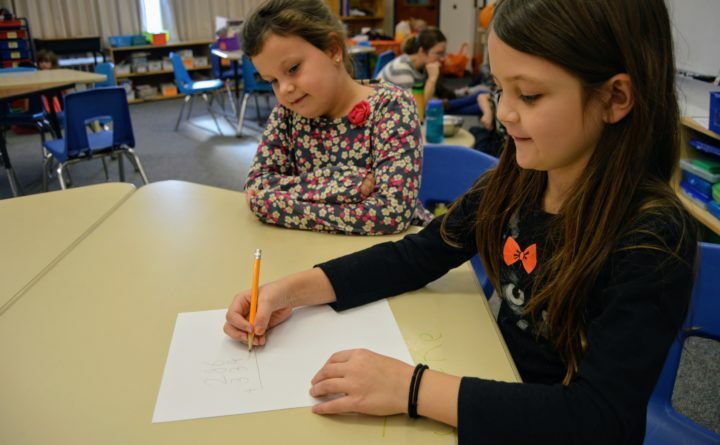 Maine has been on the path toward proficiency-based education for nearly 30 years. 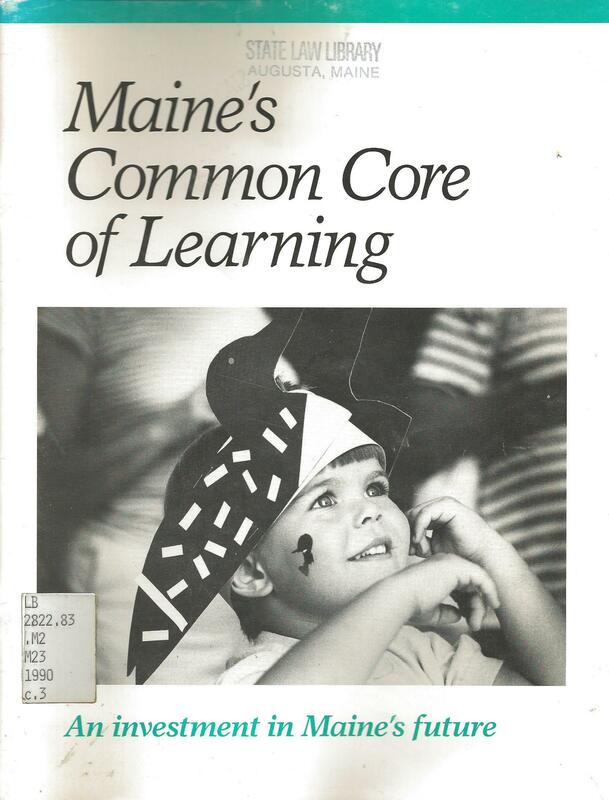 State lawmakers adopted Maine’s Common Core of Learning in 1990. It established 151 goals for student learning and spelled out what skills and subject matter students should know when finish high school. This was well before the controversial national common core standards were developed. Lawmakers, educators, business leaders and others then worked for years to develop the criteria for determining whether students were meeting the state’s common core goad. Called the Maine Learning Results, these academic standards became the law in 1997. Measuring whether students met the Learning Results became a big stumbling block. Because Maine is a state that strongly values local control, school districts were supposed to develop their own systems for measuring student mastery of the standards. A decade later, the local assessments were dropped. The state later switched from using the Maine Educational Assessment to a different test to measure whether students were meeting the Learning Results. It ultimately switched back to a revised version of the MEA. In 2012, Gov. Paul LePage signed into law a policy requiring proficiency-based diplomas. Under that law, starting Jan. 1, 2018, school were to grant diplomas to students who have demonstrated proficiency in meeting standards in areas such as English, math and science. “Rather than continually lurch from one reform idea to another, we need to set common goals, establish benchmarks, put needed policies and procedures in place, and then maintain a focused effort over a number of years, staying on the course we have laid out,” then Education Commissioner Stephen Bowen told lawmakers in support of the Legislation, which LePage called one of his major education policy initiatives. Since then, districts have struggled with measuring how students meet the standard, which has again led to frustration among parents, teachers and administrators. In 2016, lawmakers pushed back the start date for proficiency-based diplomas to the 2020-21 school year. During this time of ever-changing policies and goalposts, teachers and administrators have repeatedly said they want and need consistency: Pick an outcome and stick with it. Although the path has been rough and convoluted, Maine is very close to finalizing a system that was envisioned three decades ago that ensures a Maine high school diploma means that its recipient is equipped not only to succeed in college or a career but as a citizen of a complicated world. Now is not the time for a major change of direction.